*Not to judge, but I guess you can justify just about anything. Who knew one day there would be computers? Cellphones? Drive-thru funeral services? Yes. You read that correctly. Please know that I am attempting to present this to you using my game face (though something inside of me wants to bust out laughing). My apologies in advance for any offense that may cause somebody. But a funeral home in Memphis is giving this new concept a go. And who am I to think that’s funny? 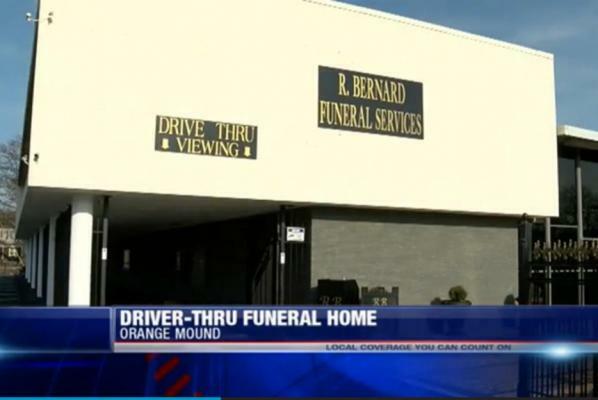 The R. Bernard Funeral Home is housed in a building that was formerly a bank, and for some ungodly reason, they feel they absolutely must use the drive-thru window. For what for, you ask? Ah! 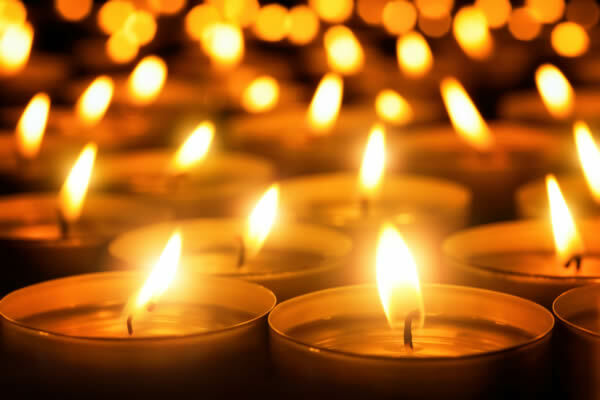 Here’s something: As a way for people to view their recently departed…without getting out of the car.